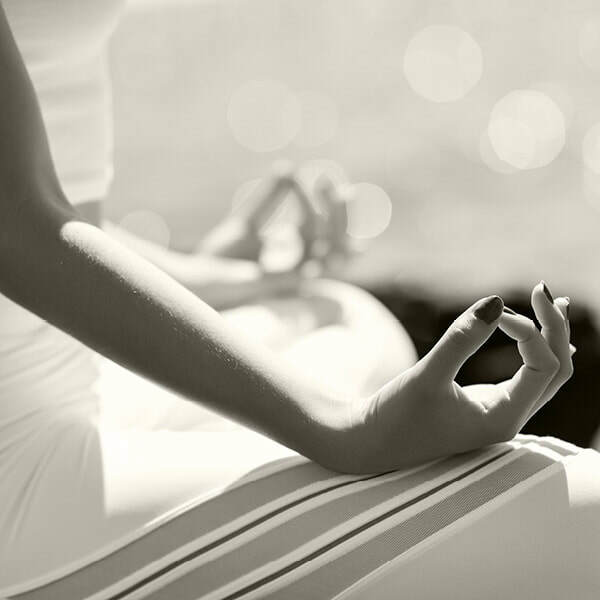 Yoga creates a union with your body and breath that brings peace and contentment to your mind and spirit. Yoga is a discipline and practice involving techniques which influence physical health, mental well-being and spiritual awareness. Yoga enhances circulatory and respiratory function, improved body awareness, development of coordination and increased flexibility. Yoga invites us back to our breath. Gentle Yoga introduces basic yoga poses with variations to go deeper into your experience incorporating gentle flow and movement. 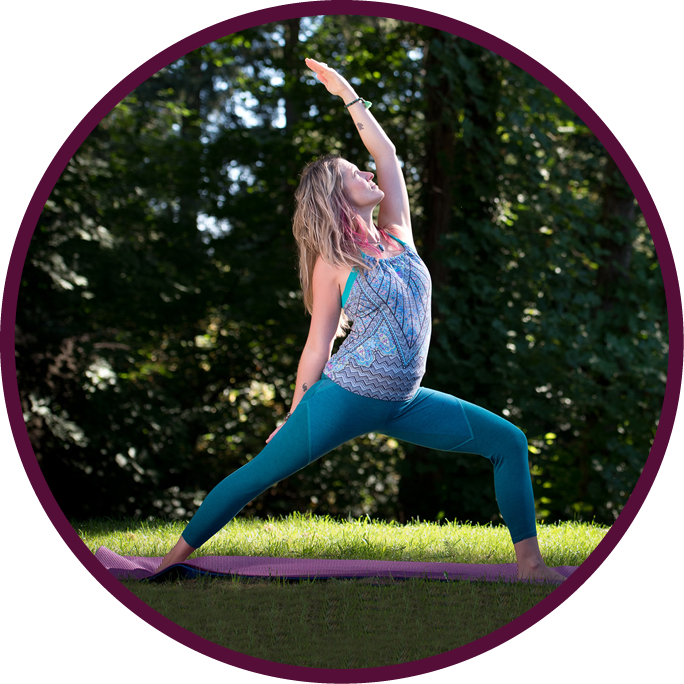 Prenatal Yoga is a specialized class for the expecting mother. This class creates an opportunity to bring more flexibility, strength and relaxation to your body, mind and spirit, while connecting to your baby. Carefully selected poses are safely modified for each trimester of pregnancy. Prenatal yoga supports you in preparing your body and mind for the challenges of labor and delivery. This class also provides a loving and respectful environment for women to connect, be heard and listened to and an opportunity to network and create relationships with other mothers-to-be. I offer private yoga sessions to help restore balance and integrity of the body and joints from acute or chronic situations. I can create a home practice plan along with nutritional guidance through handouts, books and website recommendations to accommodate your personal health goals. The individual session helps to create more awareness with your body through movement and healthy food choices, bringing your whole self towards greater wellness. My yoga classes offer a connection between your body, mind and spirit, supporting you to reconnect with your breath as it guides you back to your own Divine truth. They empower individuals to be in the continuous flow of unconditional love and compassion while coming into a greater state of peace and wellness. All my classes begin with breath work and meditation. I incorporate sound healing into my classes for a more holistic experience. Definitely worth going to anything she offers! Kristen Rubis is an angel on earth and her music will momentarily take you to the heavens. 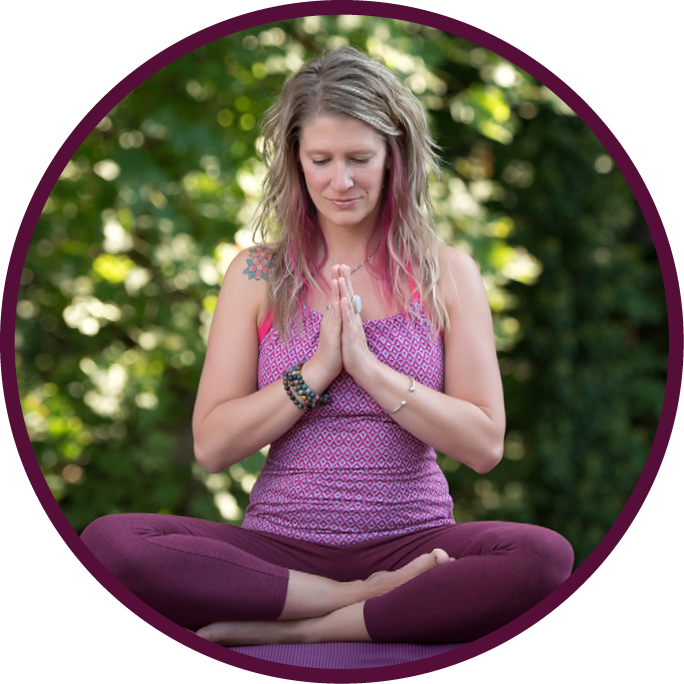 As my prenatal yoga instructor, doula, and postnatal massage therapist, Kristen has demonstrated consistent knowledge, compassionate intuition and a very down to earth disposition. She has a true gift in helping you feel safe, supported and empowered in whatever your path may be. If everyone attended Kristen Rubis’ Group Healing Ceremony, our world would be a better place. My experience was profound and remained with me for days afterward. Every cell in my body hummed with the vibrations of the singing bowls and a sense of peace and calm overwhelmed me as I exchanged with the universe my suffering for its healing. Love yourself enough to experience this healing ceremony because it will ultimately benefit those that you love the most. Practicing yoga one-on-one with Kristen was an uplifting experience. I’d been recovering from a car accident and had not practiced yoga for a year. Kristen spent the time to learn about my injuries and individualized the sessions based upon my needs. She was patient, inspiring, and intuitive in her practice. In addition to the sessions, she took the time to gather together additional exercises for at-home practice. Throughout time and within many cultures, music and sound have been at the heart of healing. Sound Healing is a technique in which sounds, vibrations, musical tones and frequencies are used to help restore, maintain, and improve one's state of mind, body and spirit. After a sound healing treatment most people report a feeling of deep relaxation and an improvement in the function of mind and body. Structural imbalances in the body will often correct themselves during the sound treatment. 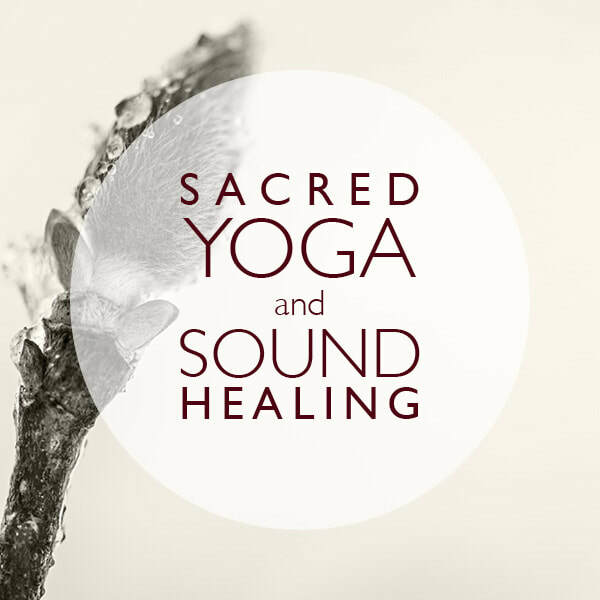 A Sound Healing Yoga Workshop is an opportunity to reduce stress, alleviate pain, improve sleep, increase concentration and create a deeper sense of well being through yoga and vibrational medicine. This workshop includes breathing exercises and meditation while receiving a Zapphir Wind Chime attunement, gentle yoga poses, followed by a 45 minute healing sound concert of metal Tibetan singing bowls, crystal quartz singing bowls, bells, planetary chimes, tingshas, a rose quartz alchemy bowl, handheld crystal bowls and a healing gong. Come give your body, mind and spirit a gift and enjoy the opportunity to relax, receive, restore & release. 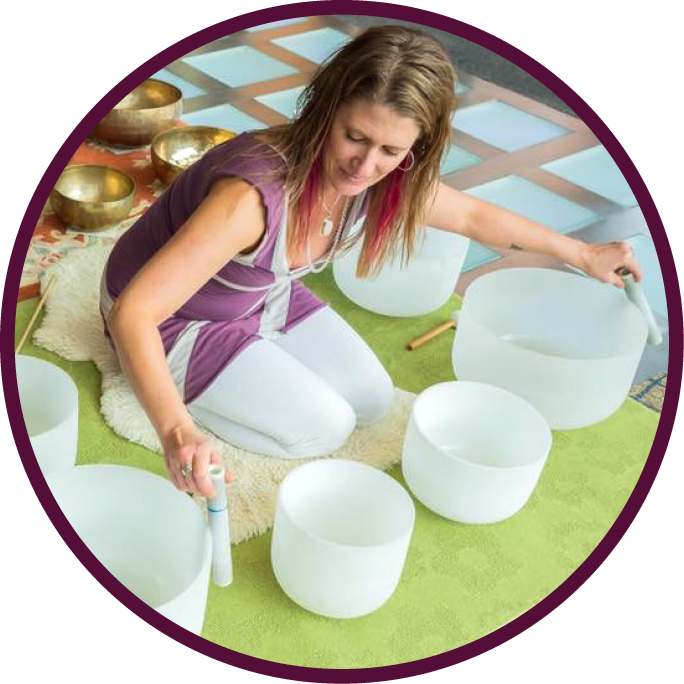 In this workshop you will experience meditation, breath work and restorative Yin Yoga postures with sound healing accompaniment; using singing bowls, chimes and other soothing percussive instruments. Yin yoga is a passive, transformative style of Hatha yoga that asks participants to hold postures for up to 8-minutes each. This longer hold of poses is done to strengthen, lengthen, and provide therapeutic release to joints, muscles, ligaments, fascia, and other connective tissues. The main purpose of yin yoga is to provide grounding. As you learn to slow down and listen to your body, you will be invited to totally surrender, mind and body, to your practice. In this deeply nourishing workshop you will experience breath work, a guided chakra meditation, intention setting, chakra balancing and a soothing crystal singing bowl concert. I hold sacred space and create a relaxing sound bath with crystal quartz singing bowls, bells, planetary chimes, tingshas, a rose quartz alchemy bowl, zaphir chimes, handheld crystal bowls and other soothing percussive instruments while lying on the spine or seated in a chair. The chakra system of the body will be aligned with specific vibration of sound as well as bija seed sounds to offer deeper grounding. The powerful resonance and vibration of the singing bowls and chimes offer a holistic affect and help you to re-connect with the body’s natural frequencies, encouraging balance and promoting inner harmony in your entire being. A Sacred Sound Healing Concert includes pranayama, meditation, an individual Zapphir Chime attunement and a spontaneous, healing sound bath. I create intentional space while offering a sacred sound healing through a crystal quartz singing bowls, Tibetan metal bowls, planetary chimes, tingshas, bells, a handheld root bowl, a soothing rose quartz alchemy bowl and a healing gong. Come set your intentions and receive this Divine blessing. 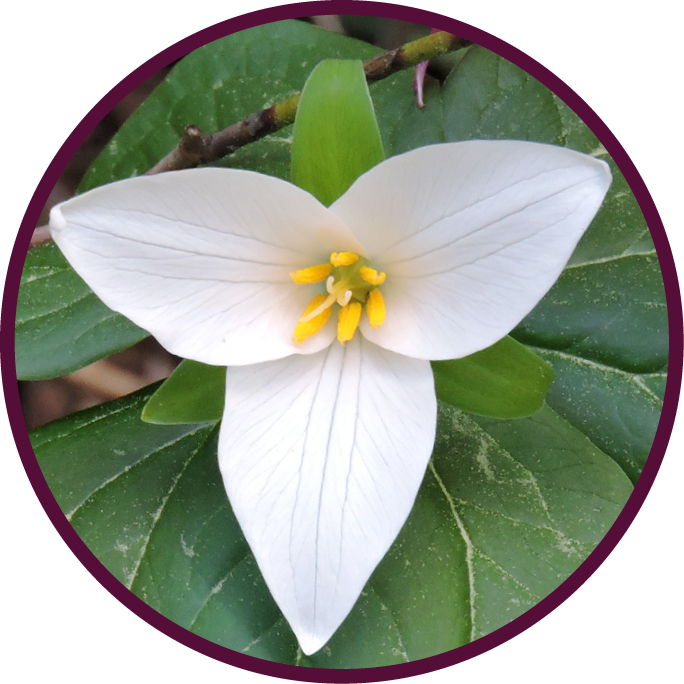 Dedicated to a path of service for nearly two decades, my work in the healing arts has encompassed massage, yoga, sound healing and maternity support. My path, by way of years in the Olympia school system as a Paraeducator and weekly yoga classes for children, carried me to graduate from the Port Townsend School of Massage, with over 100 hours of continuing education in modalities such as neurodevelopmental movement therapies, mindfulness techniques, herbal education and nutrition. 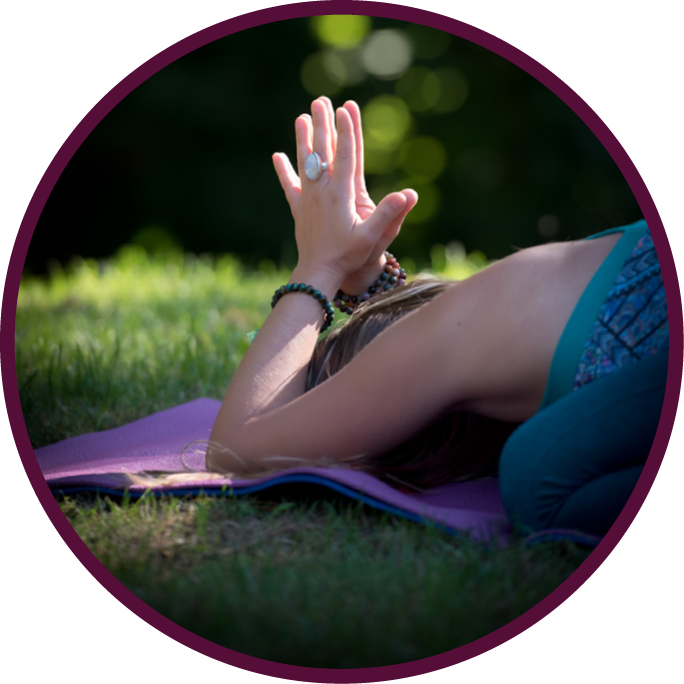 Weaving sound healing, yoga and inspiration, my work supports and protects young girls as they learn healthy habits of self-care and self-love. From 2008 to present, I have helped to empower 500+ teen girls and women through Empowerment 4 Girls classes and week-long camps. In 2016, I became the Executive Director of Empowerment 4 Girls, a 501(c)(3) nonprofit organization. I bring my self-empowerment and healing into my work, practice and relationships. I am deeply committed to my path of service as a resource for our community and empowering others to live to their fullest potential.